Sunset Overdrive is now available for PC on Steam. The game is available for purchase at Microsoft Store as well as on steam for the price of $ 19.99. Check out the PC launch trailer below. Sunset Overdrive will also be available in a physical version as well. 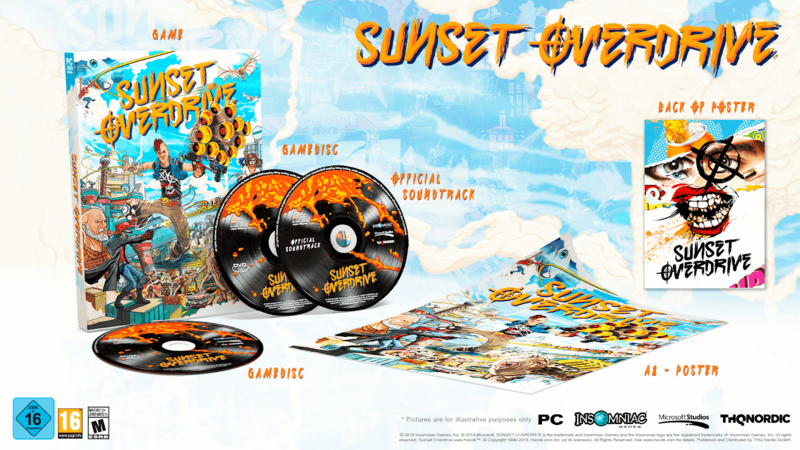 Physical edition of Sunset Overdrive will include all previous DLCs, and is priced same $ 19.99, and the retail listings also now live and the game will hit retail shelves by next week. Check out the mockup below. 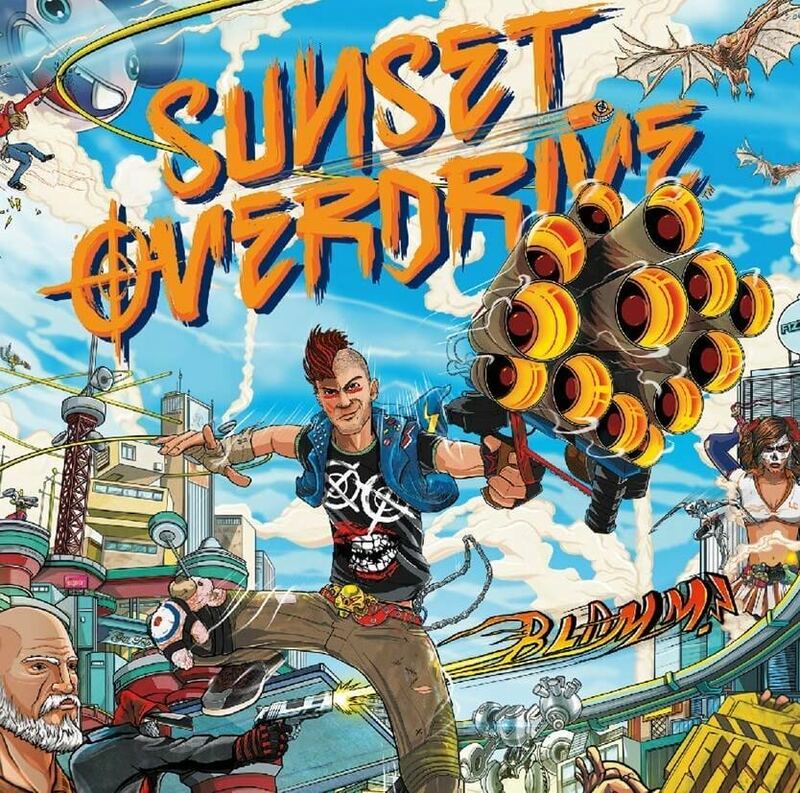 The PC version of the Sunset Overdrive is a single-player game and does not include multiplayer. The game will take about 30 GB of your computer available spaces. You can also check the system requirements below. "Don’t miss the game that IGN awarded Best Xbox One Game of 2014, the game that Polygon rated 9 out of 10, and the achieved a great "81" on metacritic.com. Embrace the chaos of Sunset City through a hyper-colorful, post-apocalyptic single-player campaign and two bonus expansions, Mystery of Mooil Rig and Dawn of the Rise of the Fallen Machines. Outgun crazed mutants, homicidal robots, and villainous thugs on your journeys with the included Weapons Pack."